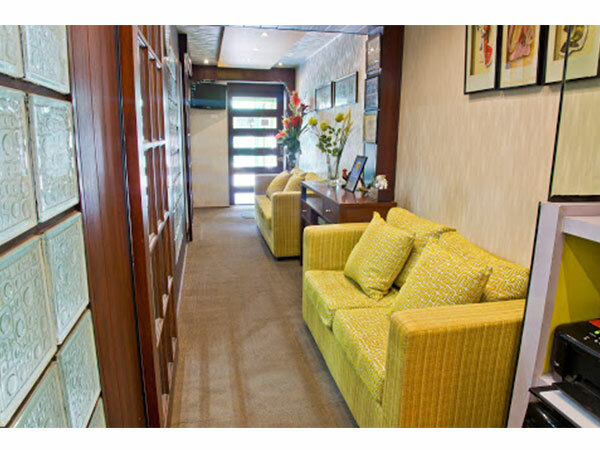 Sacred Heart Dental Clinic is a Manila dental clinic that specializes in cosmetic and general dentistry. 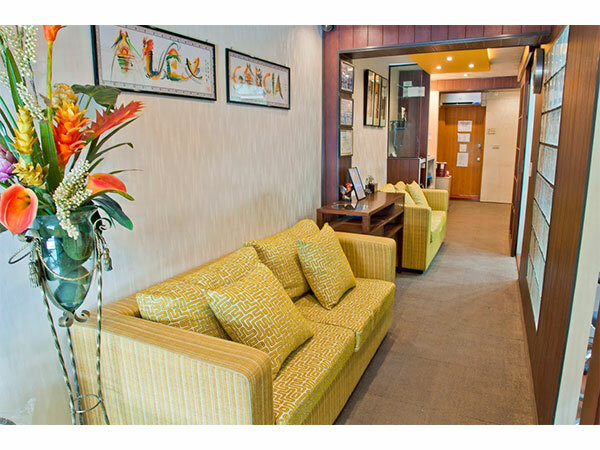 We can tailor your treatment to your budget. 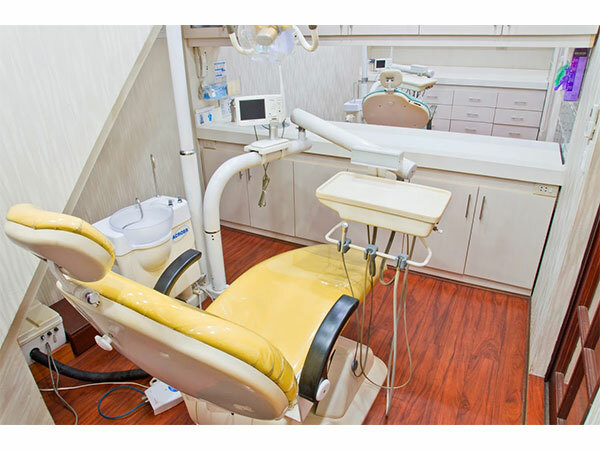 We provide a full range of very affordable cosmetic and general dental services such as: Porcelain crowns, Veneers, removable dentures, dental surgery, teeth whitening, cosmetic dentistry, braces, implants, all at a very affordable price. Our Manila dentists are qualified and are trained in Western standards. 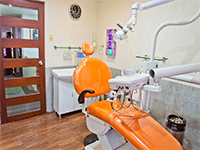 Our dentists have varied areas of specializations. 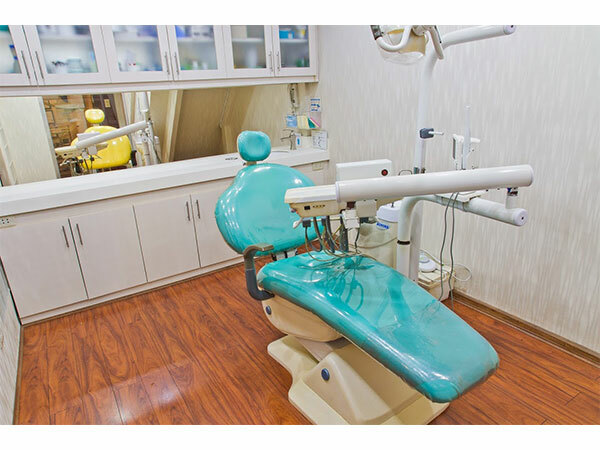 We have an implant dentist, a porcelain crown dentist, and a root canal dentist that can attend to your dental care needs. A prominent issue in today's health care is the control and the spread of infectious disease such as AIDS, hepatitis, herpes even the common cold. We share your concern about this important issue. Because your total health and safety is our first priority, this office takes infection control very seriously. 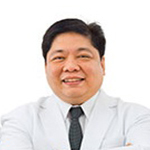 This is why we have adopted the very latest prevention techniques as recommended by the Philippine Dental Association. 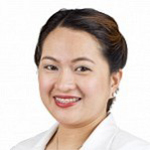 Dr. Patricia Angeline G. Garcia. 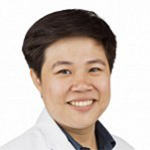 She is a graduate Doctor of Dental Medicine at Manila Central University 2012 and passed the licensure exam the same year. Consistent scholar of Manila Central University. Attended various local and international seminars. 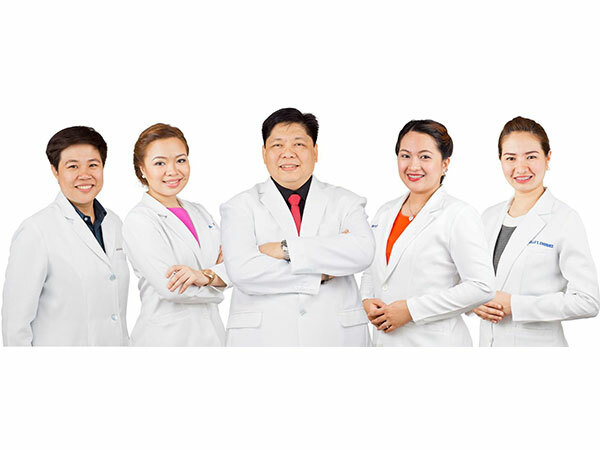 Dental Implant Specialist at Sacred Heart Dental Center. 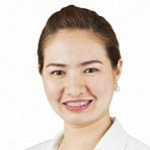 Dr. Winnerlyn C. Tutor graduated with a Doctor of Dental Medicine degree from the Manila Central University in 2011. During her college days, she was a scholar of Colgate-Palmolive Philippines and also received the Best in Research award. She passed the Dentist Licensure Examination also in 2011. 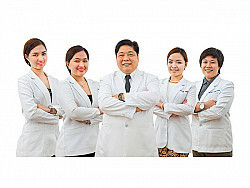 Endodontic Specialist at Sacred Heart Dental Center. 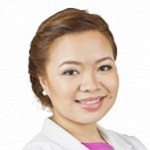 Dr. Maria Fatima H. Donesa graduated from Manila Central University with a degree of Doctor of Dental Medicine, Class of 2012. It is also the same year which she passed the Dentist Licensure examination. She was an active student leader in various dental organisation during her school days. 3M MINI DENTAL Implant system are mini implants with diameter of 2.5mm with different length ranging from 10 to 18 mm’s length. Small diameter implant like this are widely popular now for it can be use as anchorage immediately for long term use for porcelain crown & bridges, removable denture or single tooth replacement. Minimal bone support is only needed in this system. This implant system is what we called single stage implant. BioHorizon Implant system are 3.8 to 5.8mm diameter implants , this implant system can be use for crowns & removable dentures. Dense and thick bone is needed for proper integration on the bone. It is also called two stage implant meaning after placement of of the implant we close it up wait for at least 4months so that the bone grow around the implant & that is the only time we can utilize it as anchorage. 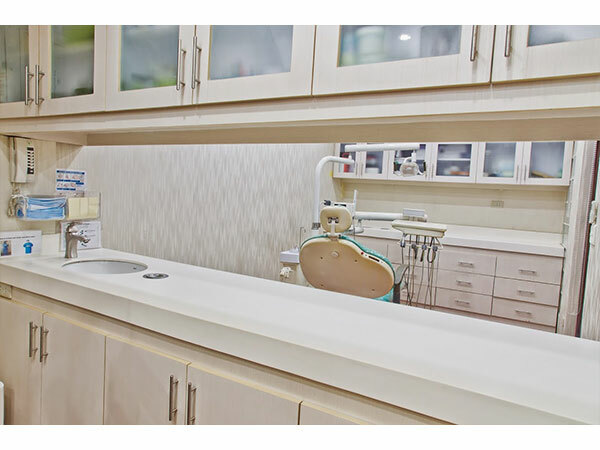 Depending on the case, we can also insert this implant immediately after tooth extraction and place some grafting material then wait for 4 months for the bone to grow around the implant. These implants are also called two stage implants . More thicker in diameter than mini implants. OSSTEM Dental Implant system are 3.75 diameter implants , this implant system can be use for crowns & removable dentures. Dense and thick bone is needed for proper integration on the bone. It is also called two stage implant meaning after placement of of the implant we close it up wait for at least 4months so that the bone grow around the implant & that is the only time we can utilize it as anchorage. more thicker in diameter than mini implants.